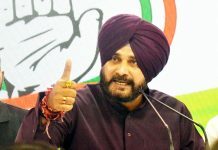 The Congress has raised several questions about the deal including alleged inflated rate of the aircraft but the Government has rejected the charges. 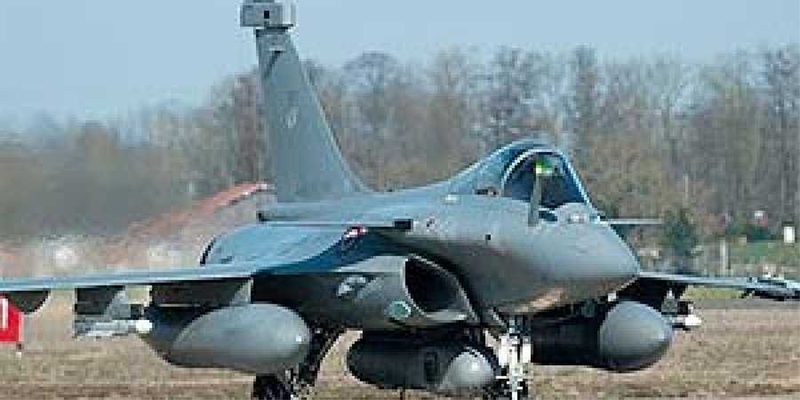 In a statement, the French embassy here said that joint flights and exchanges between the French and Indian Air Forces will be conducted as part of the four-day tour by the French contingent. 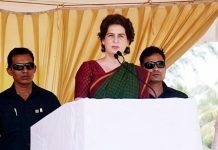 “This mission in India is yet another illustration of the depth of the Indo-French strategic partnership, which is celebrating its twentieth anniversary this year, and the great trust that prevails in the relations between our respective armed forces,” it said. 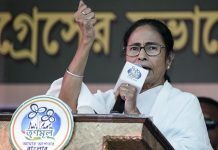 It said operational aim of the ‘Mision PEGASE’ is to reinforce France’s presence in the region of strategic interest and deepen its relations with its main partner countries. The French contingent is here days after it participated in ‘Operation Pitch Black’, a multilateral air exercises which took place in Australia recently.